The public can have fun enjoying delicious treats or family-friendly outings while helping nonprofits at the same time! 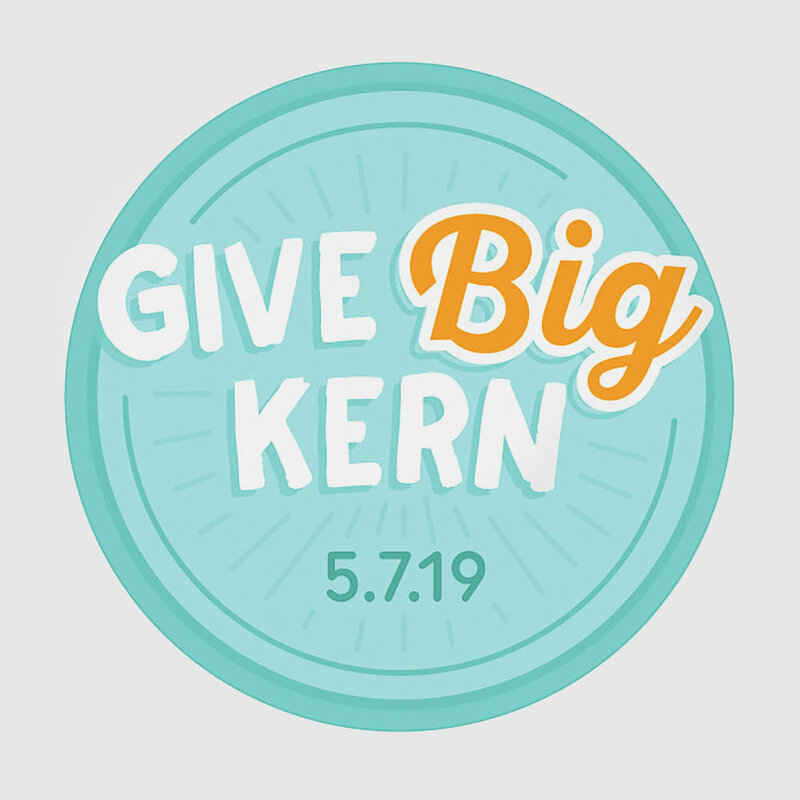 In anticipation of Give Big Kern, Kern County’s official online day of giving coming up May 7 through the website givebigkern.org, a number of local retailers are launching promotions to help nonprofits starting as early as April 1. Cornerstone Bakery; Papa Murphy’s Pizza stores at Stine Road, Rosedale Highway, Coffee Road and North Chester Avenue (Oildale); Camelot Park Family Entertainment Center; and The Padre Hotel will designate a portion of proceeds from sales of certain products to Give Big Kern. Online giving day host Kern Community Foundation, which has rallied the community in this annual celebration of giving to local charities since 2016, raising a cumulative total of $556,000, will use moneys raised to award prizes for nonprofits that excel in their fundraising, volunteer recruitment and board engagement efforts through the Give Big Kern 2019 campaign. Prizes will be awarded following Give Big Kern Day. More promotions will follow in May as we get closer to Give Big Kern Day, but here are the ones that start next month. Cornerstone Bakery Co. – Billy the Give Big Goat (Give Big Kern Mascot) Specialty Cupcakes: $1 per cupcake sold between April 1 and May 6, and $2 per cupcake sold on Give Big Kern Day, May 7, will be donated to Give Big Kern. Cupcakes cost $3 apiece, are vanilla and orange flavored, and frosted in Give Big Kern’s bright logo colors, orange and teal. Location: 2100 19th Street, Suite D, in Bakersfield. Order by phone: 661.321.9922. Camelot Park Family Entertainment Center, at 1251 Oak Street in Bakersfield, will donate $4.00 to Give Big Kern from every Online Wristband Purchase. All wristbands include unlimited play for a day of fun from open to close. Guest will get to ride Go-Karts, Bumper Boats, Mini Golf, Rookie Track and Mini Jets. All Wristband riders must be 40" or taller. The Grab Your Tickets Now! link on the upper right-hand corner of the Camelot Park home page will take you straight to the shopping cart. “Play B-i-i-i-g!” as Give Big Kern Mascot Billy the Give Big Goat might say. On April 30th, from 5:30 to 7 p.m. The Padre Hotel, 1702 18th Street, in Downtown Bakersfield, will donate 10% of sales from Give Big Kern logo colored drinks (Teal--Blue Hawaiian; Orange--Benton’s Old Fashioned) to Give Big Kern. On the hotel’s Prairie Fire Patio only, for the Give Big Kern Week-Out Countdown Mixer. No-Host Bar. For more information on these and other promotions to help Give Big Kern, visit givebigkern.org/info/events. The givebigkern.org website will be open for donations from April 7 through May 8. Anyone can donate to the nonprofit of their choice from among more than 100 participating agencies. All major credit cards are accepted and the minimum donation is $5. 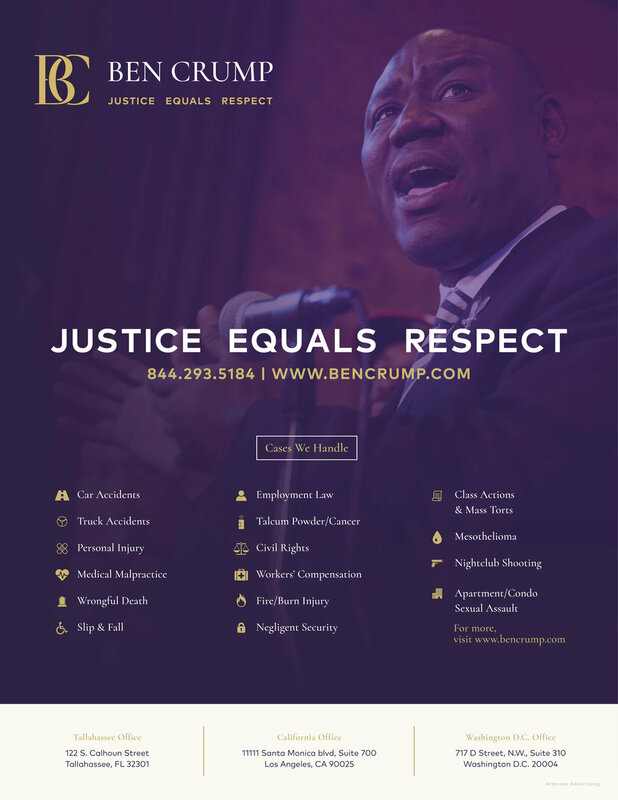 Apr 25 Some African-American Leaders Go Twice the Distance with Give Big Kern!